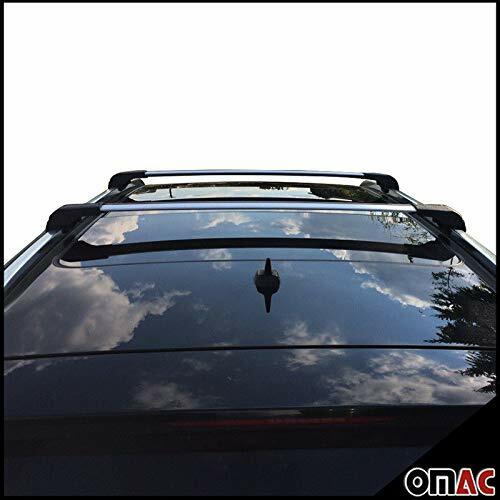 Recro Garage is happy to serve you the highest quality, very stylish and load bearing (up to 165 LBS ) aluminum top roof rack wing design cross bars. 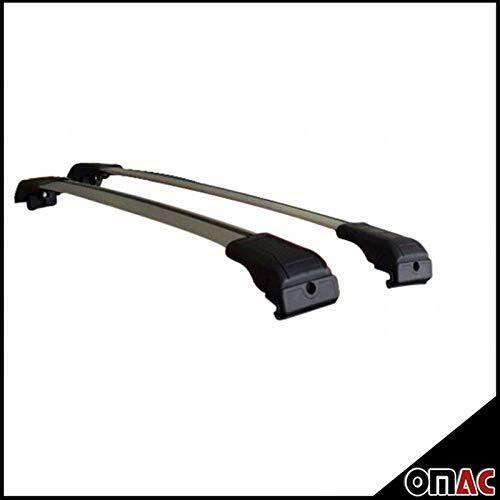 Besides adding load bearing capacity, these cross bars will be transforming the look of your car with their great design. 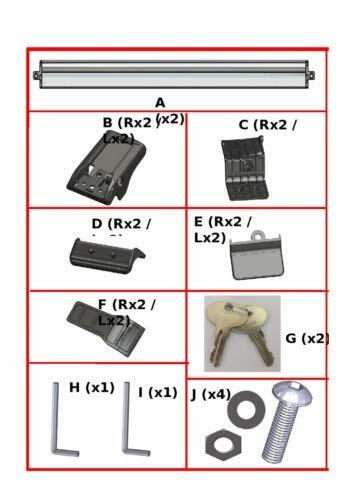 Installation is quite simple with the supplied instruction guide document. 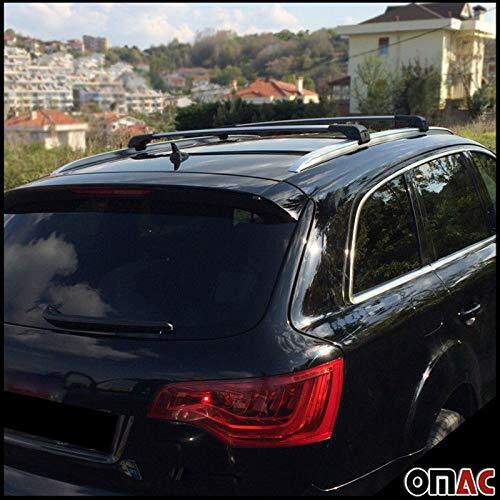 No drilling required These cross bars will be fitting between your current roof rack, and they are designed to complete the exterior style of your roof, not to look absurd like the lots of products sold in market. 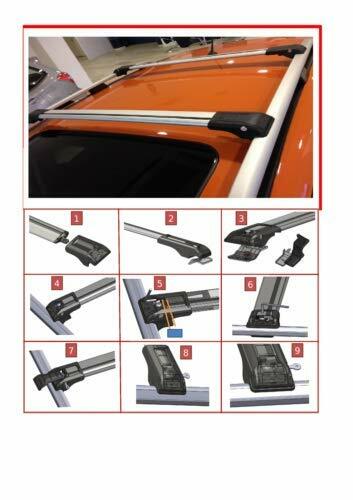 Instruction guide video available below and no cutting – drilling needed for the installation. RECRO GARAGE is located in the US, and we will be shipping your orders from here in the US. 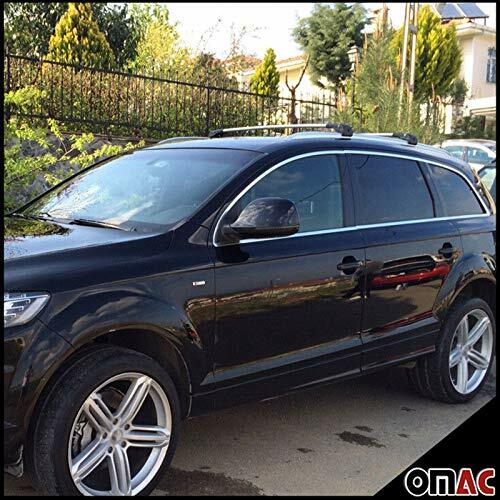 You will get exactly the same products on the pictures. We hope that the detailed information about your order above was helpful. For any other questions please e-mail us. Our friendly customer service will be happy to assist you. 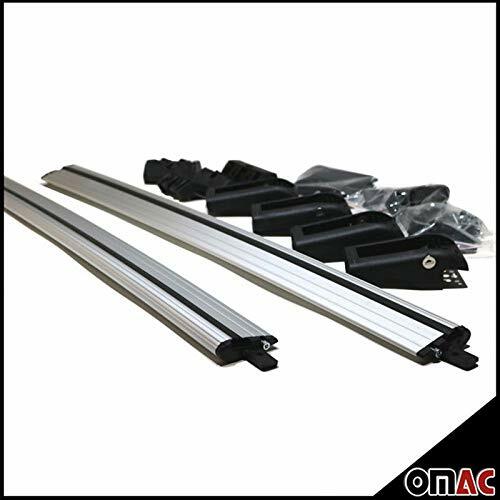 Installation is quite simple with the supplied instruction guide document. No drilling required. 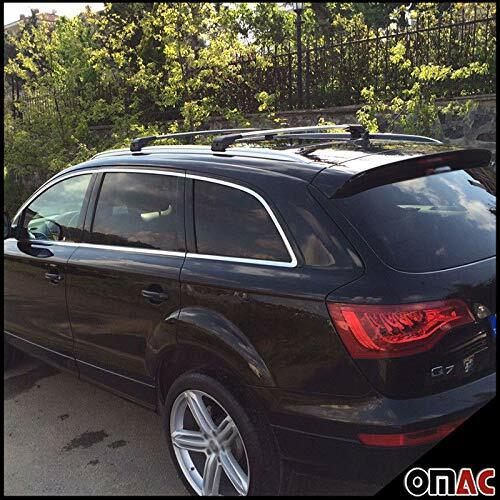 Related Posts "AUDI Q7 ALUMINUM TOP ROOF RACK WING CROSS BARS CROSS RAILS SET – Go4CarZ Store"